It’s Wine Wednesday here at Tales of Barcelona HQ. That midpoint of the week when the hangover from the previous weekend has finally faded, and thoughts turn back to that sweet nectar we all love. 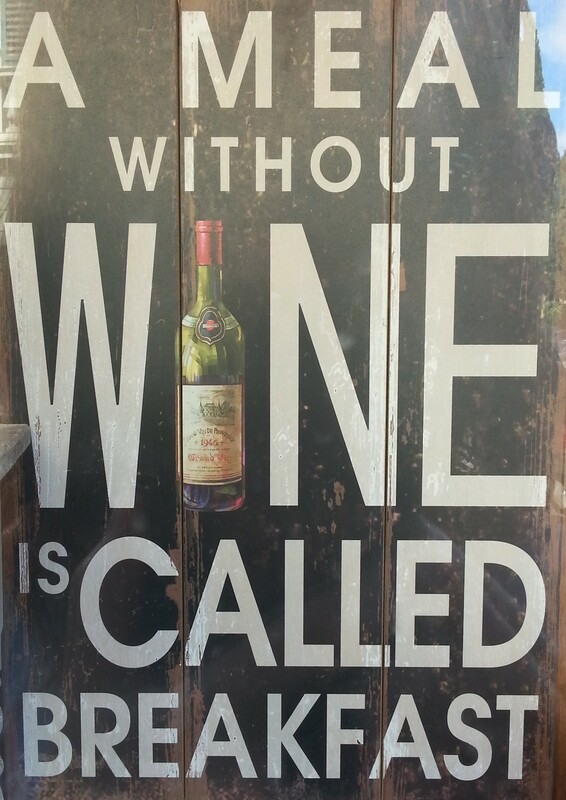 To be honest, any day with a Y in it is Wine Day for me – but Wednesdays and Fridays most of all. That said, I am rather fussy with my wines, and totally clueless when it comes to selecting wines, as I tend to find one that I like and stick with that every time I go to the bar. Lately my wine of choice is Verdejo; a Spanish white wine, but, feeling like I am betraying my Catalan Countrymen I wanted to try more Catalan wines. So instead of spending my weekends visiting hundreds of wineries (which would also be very pleasant, if not time consuming) I have discovered a way to do this from the comfort of my sofa. 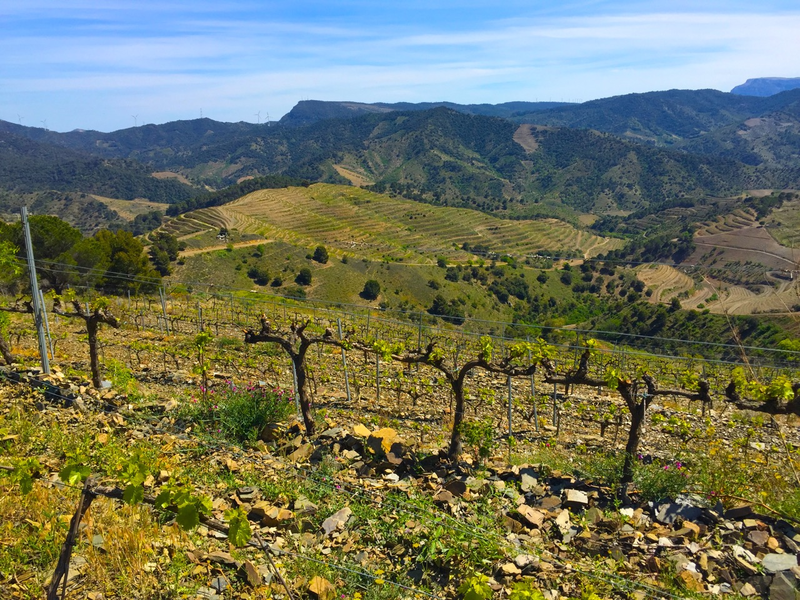 Catalunya Wine is the brainchild of Timmer & Michael, two wine-loving expats who realised that getting their hands on wine from independent, family run wineries in Catalunya was actually pretty difficult. They decided to set up Catalunya Wine as a way to help these small wineries advertise and sell their wines, without having to go through expensive distributers. They have a wonderful selection of Catalan wines, from all regions of Catalunya, and the online shop and website is a veritable treasure chest of all things Catalan wine-related. Catalan wines are typically less known than other Spanish wines like Rioja, but are of an incredibly high quality. The pair met by chance when they realised in their Catalan town that there was someone else speaking English. 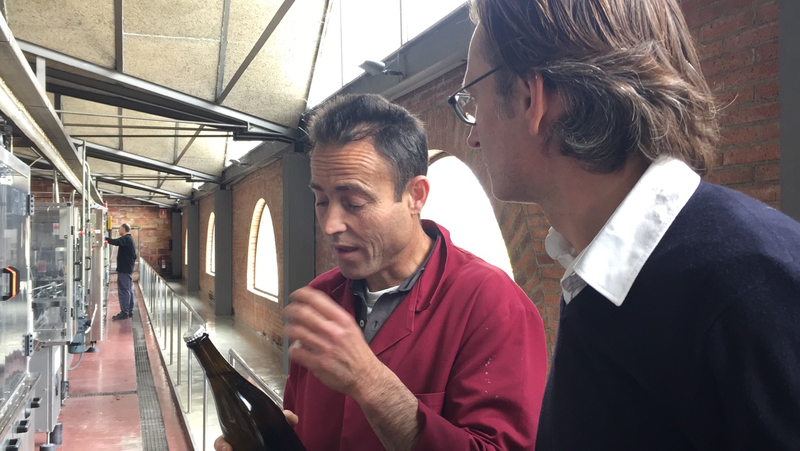 Becoming friends and bonding over a mutual love of wine, they developed the idea of a portal that shared quality Catalan wines with the English speaking world. Timmer is the man behind the camera. Passionate about social media & marketing, he films Michael talking with the producers, takes the snaps for instagram and tweets to his heart’s content, all about Catalunya’s fabulous wine. Michael is an actor by trade, so is more at ease in front of the camera, and I suppose you could say he is the ‘face’ of Catalunya Wine’. He actually seems quieter & more soft-spoken in person, although that could be to do with the wine tasting and 5 course lunch he had just eaten. Not exactly fluent Catalan speakers, they communicate happily with the Catalan producers through the shared language of wine, with a healthy dose of pointing and gesturing, although most wineries do have someone who speaks at least some English to help them out! The well-stocked online shop is host to a variety of different producers, from all over the region. With prices starting from €23.50 for a case of 6 (for the mathematically challenged among you; that is less than 4€ a bottle) and free shipping within Spain, it is a great way to discover new wines, all locally produced by small, independent wineries so you are supporting your local economy. Or, if you are based elsewhere in Europe you can enjoy the very best in Catalan wine without leaving your own home! **SPECIAL OFFER ALERT** Being as friendly & generous as they are, Timmer & Michael offered a 10% discount on every purchase of a case of wine from their Catalunya Wine online shop – all you have to do is input talesofbarcelona in the coupon code box before you check out. Delivery is free within Spain, and good value to ship to the rest of Europe, so what are you waiting for? Cheers!